Built in Merrimack, MA in 1928 and transported to Littleton, NH - where it opened in 1930. 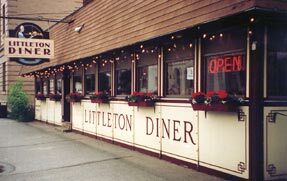 In 1940 a new Sterling Diner was constructed on the original site, where the Littleton Diner has been an integral part of the community since. The Littleton Diner is not fast food. 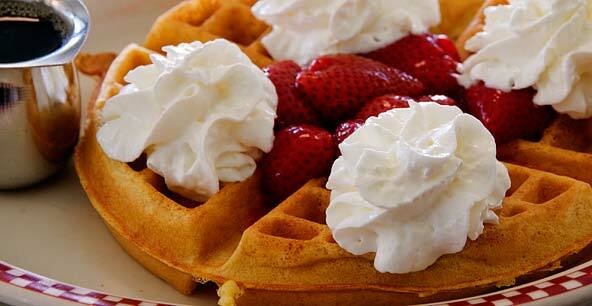 Our menu offers traditional home cooked New England meals at reasonable prices. We craft each meal to order - the way you want it prepared. 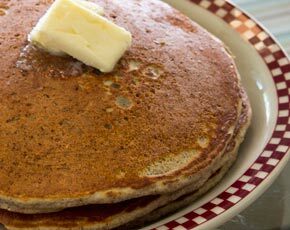 The main attraction to the Diner is the knowledge that the meal will be hearty, portions generous and prices affordable. Keeping with this tradition is the policy that the food is fresh and prepared on-site. We stay away from the pre-packaged product so basic to the fast food, high turnover restaurants so common today. 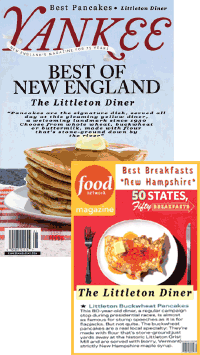 The Littleton Diner is standard New England. Our homemade corned beef hash is legendary - soups to desserts are prepared on site by our gifted staff. Specials are crafted daily for breakfast, lunch and dinner. It is a philosophy the Littleton Diner family lives by every day. 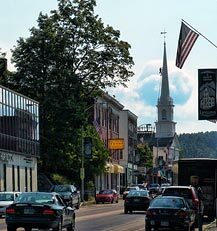 A traditional North Country landmark with a 21st century presence. Step back in time and let our family take care of you - relax and enjoy the way dining was meant to be.